Clarigo has been updated! Clarigo is an innovative non-invasive prenatal test (NIPT) that analyses cell-free fetal DNA obtained from the blood of the mother. This simple, robust, and highly reliable test screens for the aneuploidy status of chromosomes 21, 18 and 13 as early as 8 weeks into the pregnancy. With this update, Clarigo enables more accurate NIPT results at a lower fetal fraction. The improved accompanying Clarigo Reporter analysis software is user-friendly, has an excellent accuracy, and increased calling rate compared to the previous version and to the more conventional prenatal screening methods. Clarigo is a CE-marked non-invasive prenatal test (NIPT), specifically designed for local implementation in clinical laboratories to enable NIPT for all. This simple, robust, and highly reliable test screens for the aneuploidy status of chromosome 21, 18, and 13 early in pregnancy using standard lab equipment. Clarigo is compatible with most common Next-Generation Sequencing systems. The CE mark of Clarigo v2 was obtained after a large multi-center study comprising more than 1,500 samples. 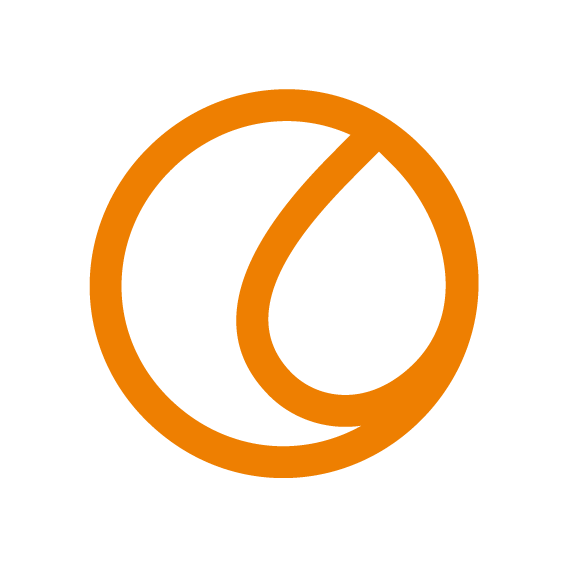 Clarigo enables an optimal workflow for low- as well as high-throughput sample processing, ranging from 10 to 192 samples per run. The targeted design of Clarigo enables highly accurate trisomy calling of chromosomes 21, 18, and 13; requiring up to 90 % fewer reads per sample compared to other methods. Data analysis and interpretation are automated with the dedicated Clarigo Reporter software empowered by proprietary algorithms. The Clarigo Reporter provides information on the fetal fraction for each sample, allows fetal gender calling, and includes an intrinsic quality control throughout the analysis. Non-invasive prenatal testing (NIPT) has seen an increasing demand over the last years, however there are limited possibilities for a versatile and reliable NIPT-test that allows clinical laboratories to implement at their own facility and offer screening for the most common aneuploidies - trisomies of chromosome 21 (Down syndrome), 18 (Edwards syndrome), and 13 (Patau syndrome). 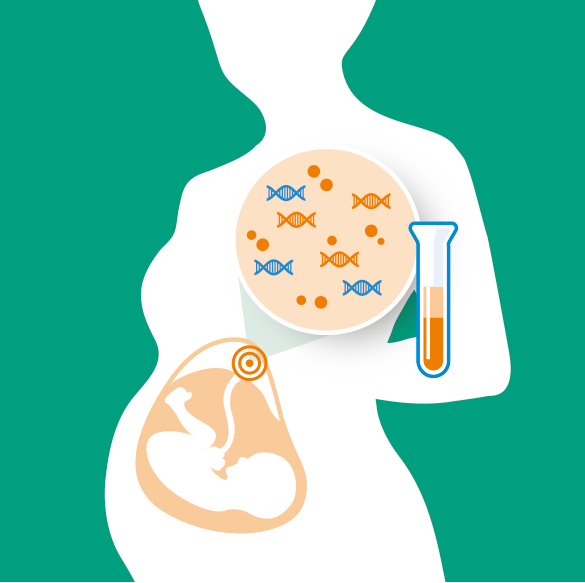 With Clarigo, fetal aneuploidy status of chromosomes 21, 18, and 13 can be assessed in cell-free DNA (cfDNA) prepared from a venous blood sample taken from a pregnant woman. Library preparation entails a simple 2-step PCR procedure. First, more than 4,000 target regions allocated to the chromosomes of interest are specifically amplified in a single reaction per sample. Small residual DNA fragments are then removed from the resulting amplified DNA. Next, molecular barcodes are integrated into each amplified product to link each read to the sample it originated from. Clarigo was validated for sequencing on Illumina MiSeq, NextSeq and HiSeq NGS systems. The interpretation of the sequencing data is streamlined by the Clarigo Reporter software platform, specifically designed for analyzing Clarigo data. Clarigo is a scalable solution, enabling clinical laboratories to run NIPT in their own lab without major start-up investment. This complete solution for NIPT has a fast turnaround time, reducing the waiting time for healthcare professionals, their patients, and families. Clarigo can be performed on a patient as early as 8 weeks’ gestation. Thanks to Clarigo’s ability of local implementation, NIPT can be made more broadly available to pregnant women everywhere. Clarigo enables labs to analyze blood samples at their own facility rather than having to ship samples to labs abroad. The complete test with a robust workflow allows rapid implementation and solid performance. The test only requires standard lab equipment and is compatible with the Illumina MiSeq, NextSeq, and HiSeq NGS systems. 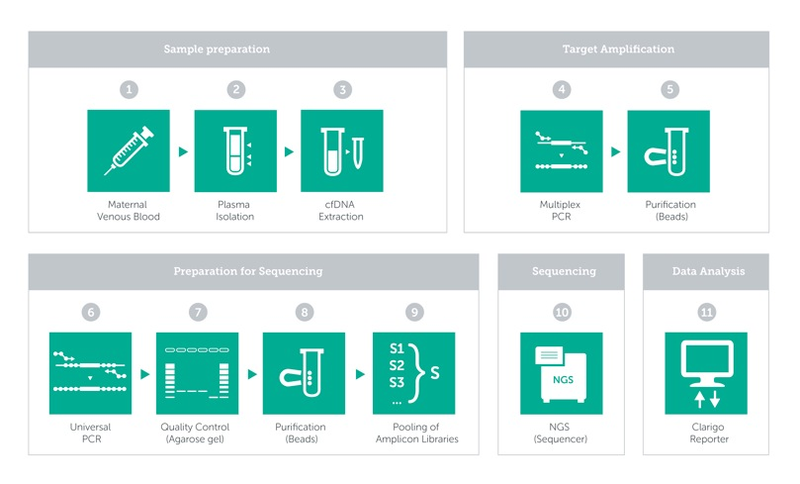 This broad range of sequencing platforms will enable labs to efficiently scale up with growing demand. CE-mark supported by a multi-center study comprising about 1,900 samples processed at 3 independent clinical labs. Single-plex assay based on proven MASTR technology with streamlined data analysis empowered by the Clarigo Reporter software. The proven MASTR technology entails a simple 2-step PCR protocol with a turn-around time of less than 8 hours. The Clarig Reporter is specifically designed for analyzing Clarigo ssequencing data. It facilitates rapid and reliable determination of the cfDNA-derived fetal aneuploidy status (for chromosomes 21, 18, and 13), fetal fraction, and fetal gender (optional).